We girls came up with the weirdest ideas when nature didn’t treat us kind. If we want a flat stomach, we simply wrap foil around our body, if we want our cellulite to disappear, we get ourselves those super effective thighs (bitter irony). And, if we just can’t get in shape our lashes, well, lash lengthening and thickening seem to be the last resort to make them look fabulous. Today I’m talking about what could be your biggest mistakes when you’re applying your mascara, or rather, what could be the real reason why you haven’t managed to get yourself those glamorous, voluminous and beautiful curled eyelashes yet? The more layers you apply, the more clumpy and unnatural your lashes will look like. If only 1-2 dips into your tube aren’t enough or rather, doesn’t gives you the effect you want, you should think about getting yourself any other mascara as the formula doesn’t suits you well. There’s a suitable mascara out there for every single lash structure, some just need to try and test a little bit more than others. I guess we all do it. – If it seems like there is too less substance on the wand applicator, we tend to dip it like 1000 times in and out. This is a huge mistake, as moving your applicator in and out that often, just makes your mascara dry out faster due to the air, which gets into your tube and makes your applied substance look clumpy. Jep! Even mascaras have a date of expiry. After about 3 months you should really throw it away and get yourself a new one as the substance gets out of date. Above all, bacteria breed and spread themselves inside the tube and this can lead to itchy eyes or even any eye diseases. To get the most beautiful effect, don’t forget about the rest of your lashes as it’s at least as important. 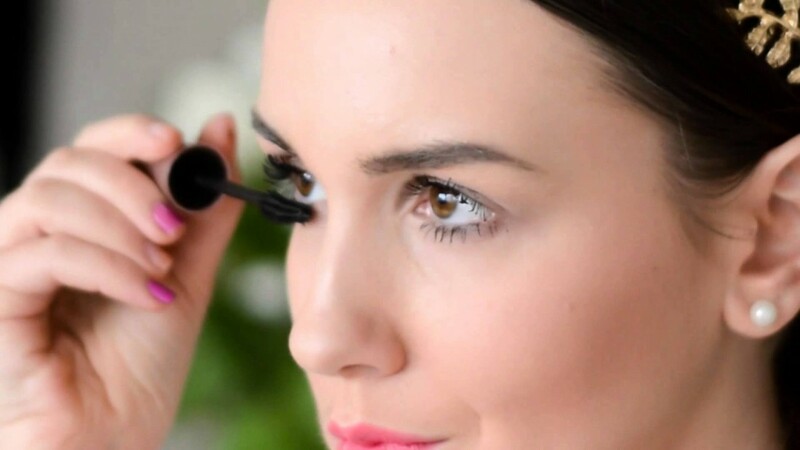 Wiggle the mascara wand from the root up to the dips to get those seductive eye lashes and not to make them glueing together. Oh ja, gerade das regelmäßige Auswechseln der Wimperntusche finde ich wichtig! Sonst werden es immer mehr Tuschdurchgänge und am Schluss hat man verklebte, total unnatürliche Wimpern. Hast Du einen Lieblingsmascara? Ich verwende meistens auch noch ein Wimpernverlängerungsserum vor dem Tuschen, dann hab ich wirklich einen tollen Augenaufschlag (das ich mit meinen kurzen Wimpern jemals sowas sagen würde, hätte ich mir vor nicht allzu langer Zeit nicht vorstellen können!). I am experiencing problems with your RSS. I don’t understand the reason why I can’t subscribe to it. I will make sure to fix it at the soonest. Until then, you can also follow all updates via Bloglovin https://www.bloglovin.com/blogs/fleur-de-mode-10241367 to not miss new blogposts any longer.